Short 4 line drill - run it until everyone has thrown, if numbers are to low drop it to 3 lines. Scrimmage to 7 - use everything we have worked on Ho, Vert, Zone, calling endzones, etc. Just a quick recap of what was discussed at the parents meeting. - Everyone needs to go to USAUltimate.org and sign up for a youth membership and do the waiver, this can all be done online at 1 time. This is required to participate at VA States, it also provides insurance at sanctioned tournaments and leagues, a quarterly magazine, and helps to support youth ultimate initiatives. - Everyone needs to pay club dues which will be $25, this helps pay for tournaments and the vans and hotels needed at tournaments. - Everyone needs to turn in a physical, talk to Coach Chappell for more information about this. - Jerseys will be $50 for a set, this gets you a white and dark jersey, shorts, and a trucker hat. Varsity needs to pay by Thursday 2-24, JV and Girls need to pay by Thursday 3-3, this short timeframe is to enable us to receive everything prior to our first tournaments. - The schedule can be found on the blog calendar, and now lists which teams will be attending which events. - We really need a high level of attendance to support our goals of winning a state championship and having the best JV team in the state, so please stress attendance to your kids, or your friends so that our teams can be successful. Jerseys are going to be $50 for the set of Light and Dark Jerseys, Shorts, and a Trucker Hat. 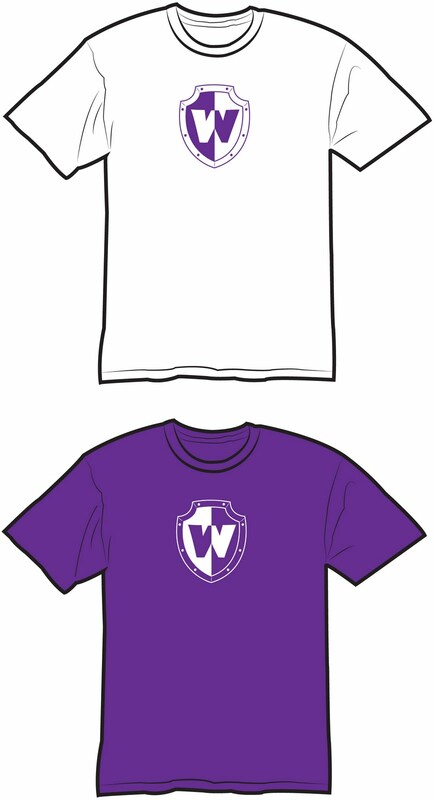 Varsity needs to have payment in by Thursday 2-24-11 in order for everything to be here for the first tournament. JV and Girls need to have payment in by Thursday 3-3-11 in order for everything to be here for their first tournament. 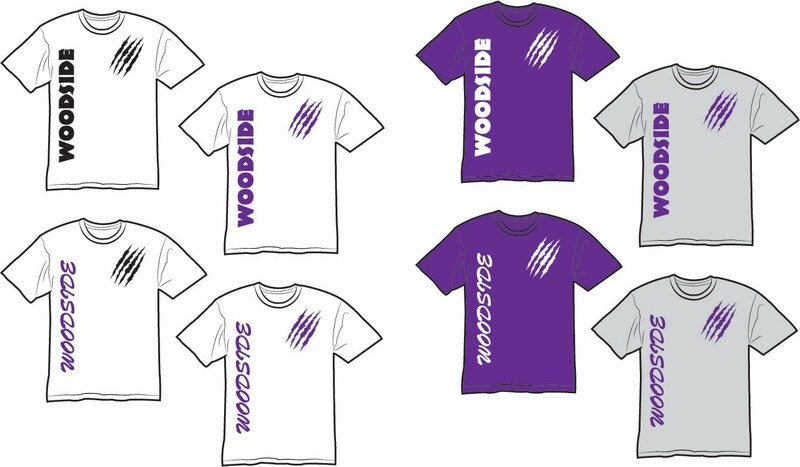 Varsity Mockups - We have chosen the 2 middle ones on the top row, they will be making a little adjustment to the lettering. Schedules are up or Woodside Invite - College Edition and for the College Women's, Seeding will be finalized and posted by the morning of March 1. There will be a parents meting in Chappells room on Monday February 2, 2011 at 6pm. Please let your parents know. We will be discussing the upcoming season, tournaments, dues, jerseys, and wil also have signups to help at the 2 home tournaments the first 2 weekends in March. If you are on Varsity you need to have your USAU dues paid and waiver done so I can do our roster for Woodside Invite - College Edition. You need to do it NOW because I need to have it finished by Friday February 25. 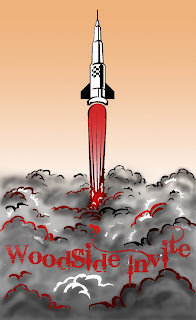 Check out the great design Savage Ultimate has come up with for Woodside Invite. If you're wondering why theres a missile in the design its because Nike Park was a cold war storage and launch facility for Nike Missiles. 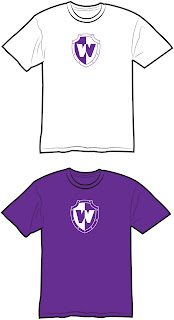 Savage will be on hand doing spot sublimation of the design on a wide range of products. 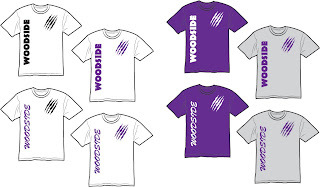 Help support Woodside Ultimate by picking up a sweet jersey or some shorts. I apologize if anyone’s name is spelt wrong. Extended Tryout If you are on this list you will be practicing with Varsity for the next few weeks and a final decision will be made prior to our first tournament on March 5, 2011. Everyone not specifically listed above. Ultimate Club (Group) pictures will be taken on Wednesday, Feb 16, 2011 in the theater at 1pm. ALL male and female players MUST have passes. See Chappell for passes. Practice for Wednesday Feb. 9, 2011 is just scrimmaging, do the usual warmup run and stretching then split up evenly and have fun. I expect you varsity guys to work with JV guys on understanding whats going on if there are any issues. No practice Thursday. 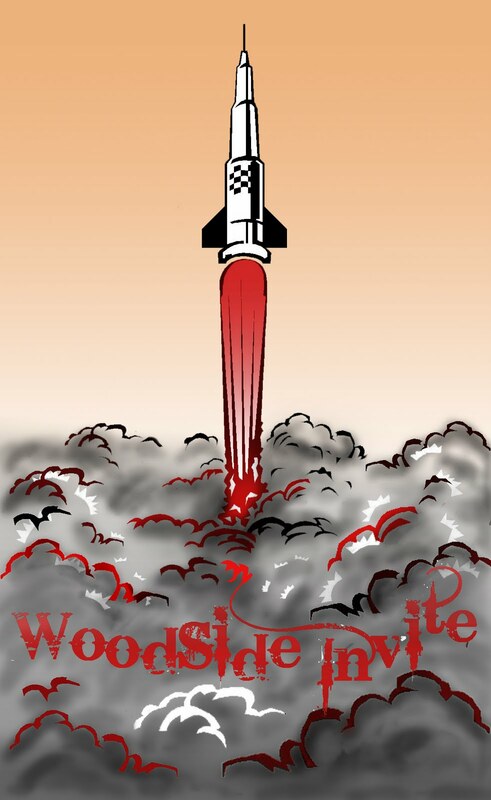 If you made it here because of your interest in a College Womens Division for Woodside Invite the weekend of March 12-13 place send an email to woodsidehs.ultimate@gmail.com so we can count you. We are very close to making this happen your team could be the difference. Practice and tryouts start on Feb. 7th, thats a week away. Get ready!